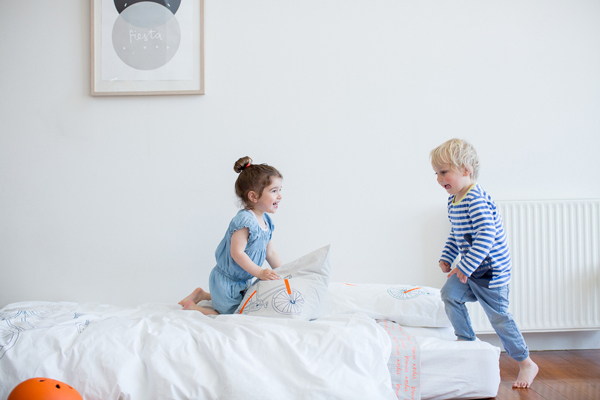 Australian-made and organic linen for babies and kids? Yes, that’s right up our alley. 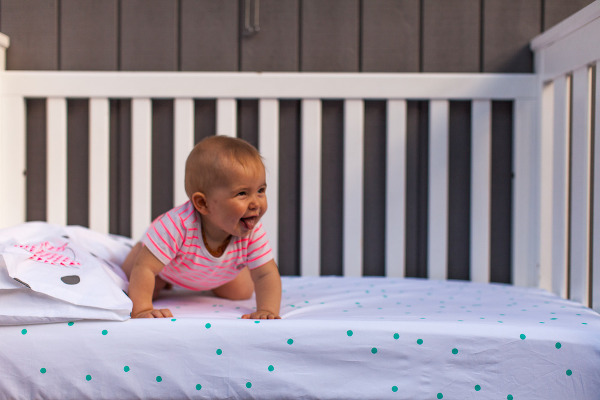 It seems that linen with bright spots is everywhere these days, which makes these cot sheets from Feliz bang on trend. 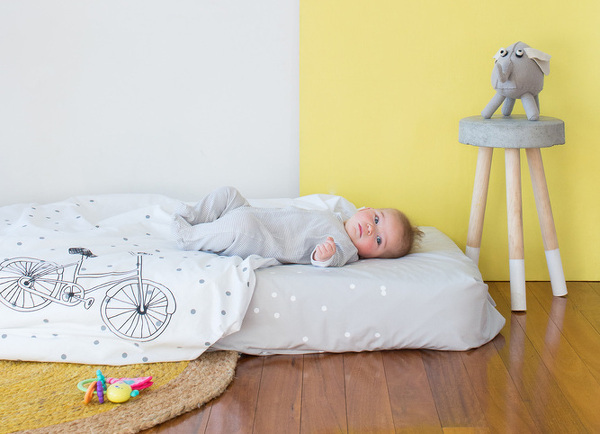 The Melbourne-based company have a huge array of linen and homewares for grown ups, but also a staggering range of lovely things just for babies and kids. If you’re in the market for fresh linen (sheets, pillowcases and quilt covers) or even artwork to brighten up the walls, you’ll want to have a look at their range. Think of it as fluoro 1980s meets modern-day hipster, and you’ll start to get the vibe of what you will find here. Feliz design and create almost all their gear right here in Australia by hand. It’s a feast for the eyes, and best of all, it’s all organic, created with a focus on sustainability and ethical production. Cot sheets begin at $49 and pillowcases are $35. You can see the whole range and buy online at Feliz, or check their stockists to buy from a bricks and mortar store near you.